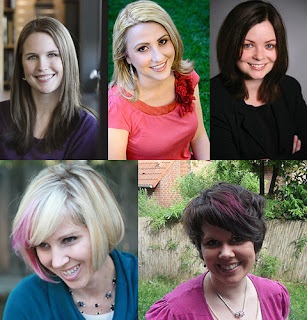 Susanne Winnacker: Book Signing Event with fabulous authors (and pizza)! Book Signing Event with fabulous authors (and pizza)! Next month I'll be flying over to the USA for BEA and after that the husband and I have planned a lovely west coast road trip. AND I'll be doing an amazing event in North California with four fantastic authors: Marissa Meyer, Shannon Messenger, Debra Driza and S.J. Kincaid! You heard that right. There will be pizza and books. PERFECTION. And there will be pizza (in case you forgot).